20% off bottles of wine from 3pm to close. 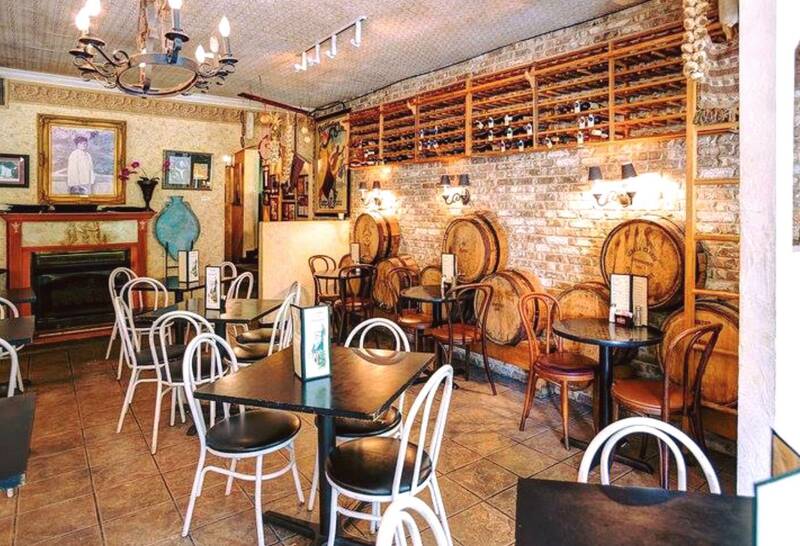 $1 off all beers & glasses of wine all day on Thursdays. Friday Special: Crabcakes. 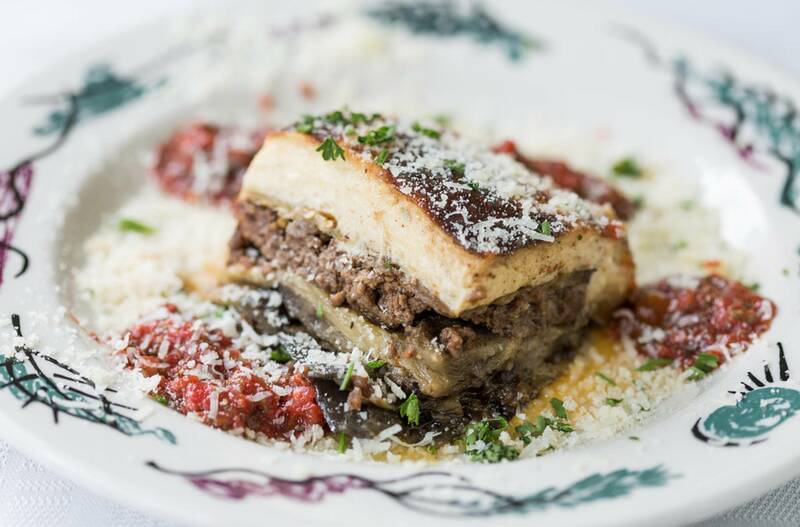 Something special for your Friday dinner! 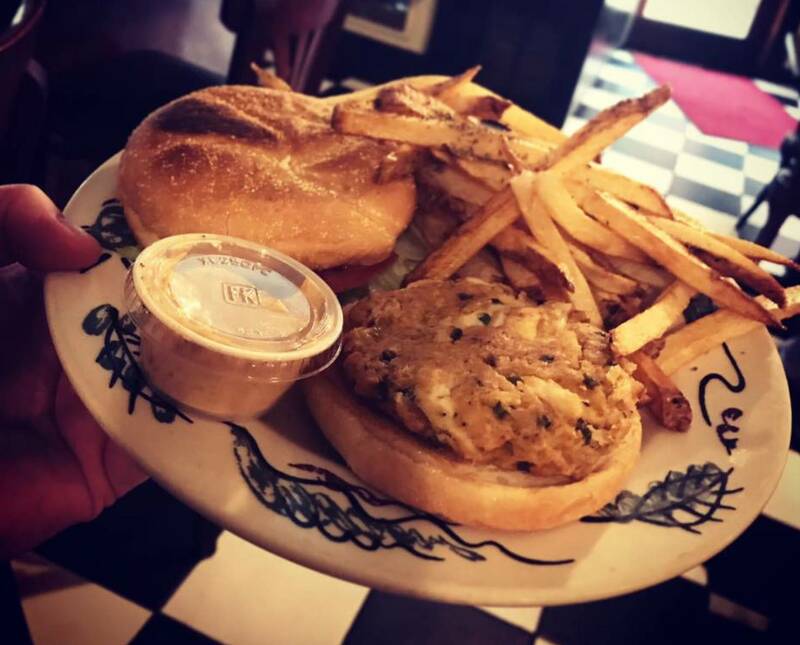 Crab Cakes two ways - a two cake entree plate with with steamed vegetables, fries and a salad OR a sandwich on a toasted kaiser bun with fries! Pair it with a Stone Brewing Delicious IPA or glass of Vicaral! 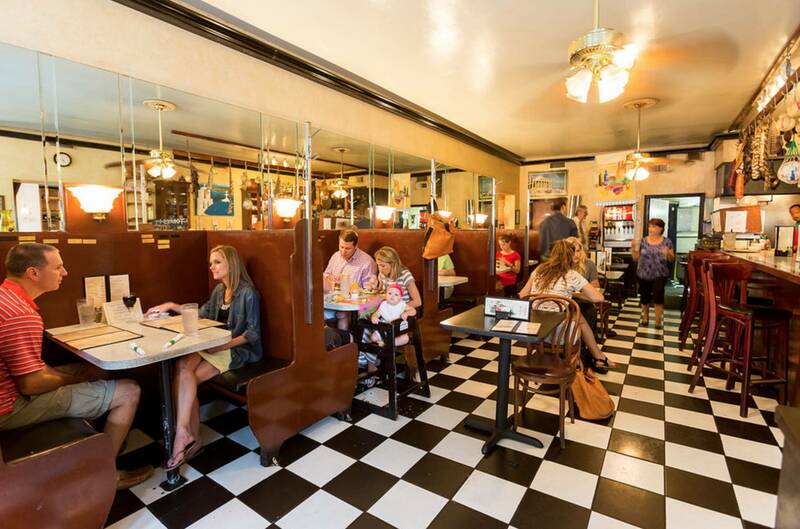 Join us for brunch! $5 Mimosas, $6 Bloody Marys and Bloody Marias. Monday Special of the day: Chicken Picatta. 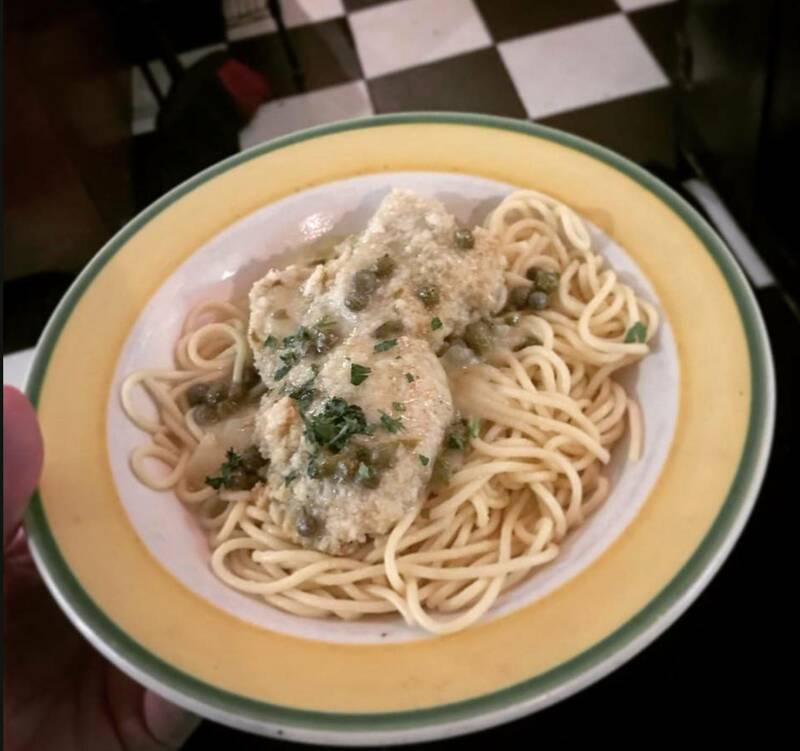 Breaded chicken breast over a bed of spaghetti with a lemon-butter-caper sauce! Served with steamed veggies and a side salad for a scandalous low price of $13.95! 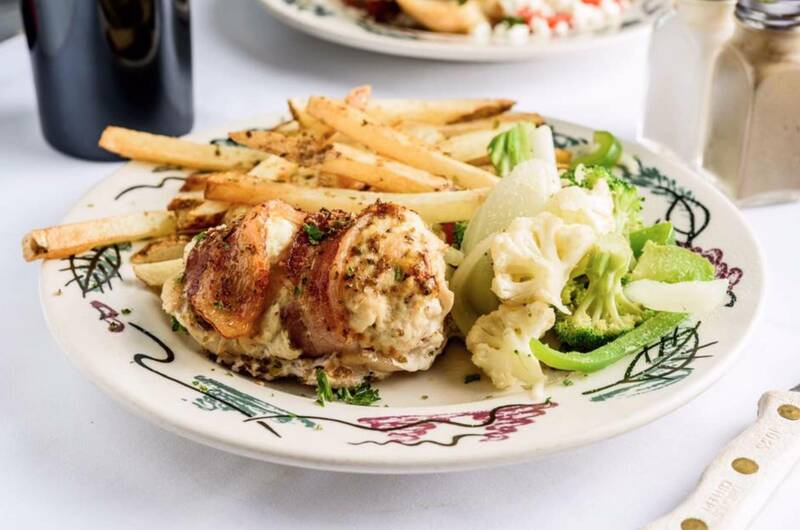 Pairs perfectly with Blackberry Farm Brewery’s Imperial Saison or Benziger Sauvignon Blanc!